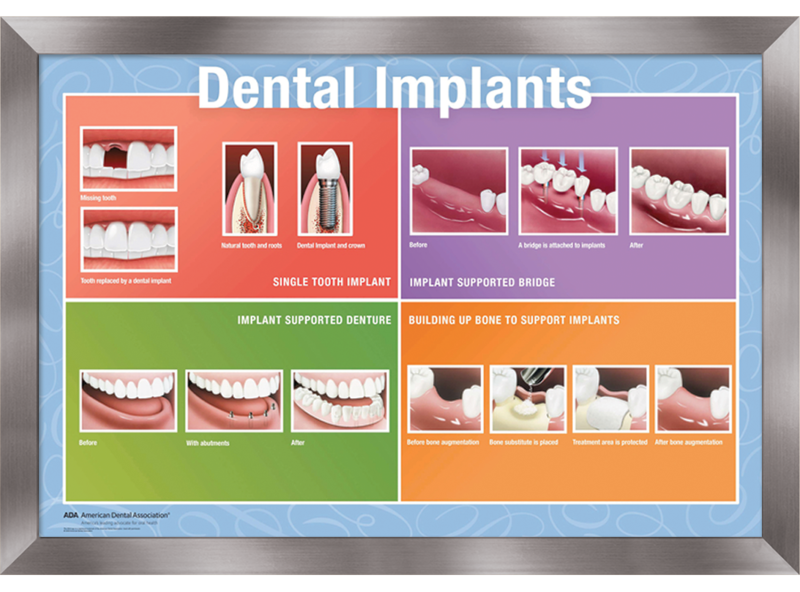 Motivate and educate patients with colorful wall art. Framed prints are produced on high quality photographic paper on a durable matte surface, so no glass is necessary. Hardware included for easy mounting. Before adding to cart, please check that the correct frame color is selected below. You will not receive a proof. Frame Color * Choose a Frame Color Black Wood Finish 1 1/4" Mahogany Wood Finish 1 1/4" Brushed Steel Finish 1 1/8"